In the first quarter of 2015, I received more requests from local business owners for help with “getting found online” than in all of 2014. This is a good sign, as it indicates that even managers of small to medium sized businesses are beginning to understand how critical SEO is to their bottom line. However, the type of businesses that are reaching out to me rarely have a marketing budget, let alone a digital marketing budget. The consensus among the business owners is that they need to either improve their existing website or have a new one built. Instead of approaching SEO from this standpoint, I have decided to offer a few basic steps for “How to get found online by customers”…what marketers refer to as local SEO. Limitations: This is not intended to be a technical brief of local SEO. This step-by-step process can be used by a DIY business owner to increase or initiate online presence. Should you pay to have your current website improved or have a new website built for your small business? No. Chances are that your current website has a host of technical SEO issues and having your local website designer improve, refresh, or build a new site is not going to help you achieve your objective — getting found online by customers. Brace yourself. I’m going to recommend that you do not use your business name as your logical hostname in your WordPress blog’s URL address. If you want to pay a local website designer to create what equates to a digital brochure, by all means, your URL address can be the name of your business. But, remember your objective – getting found online by (potential) customers. Therefore, from an SEO perspective, your blog’s address should be what your customers will type in Google to find you. 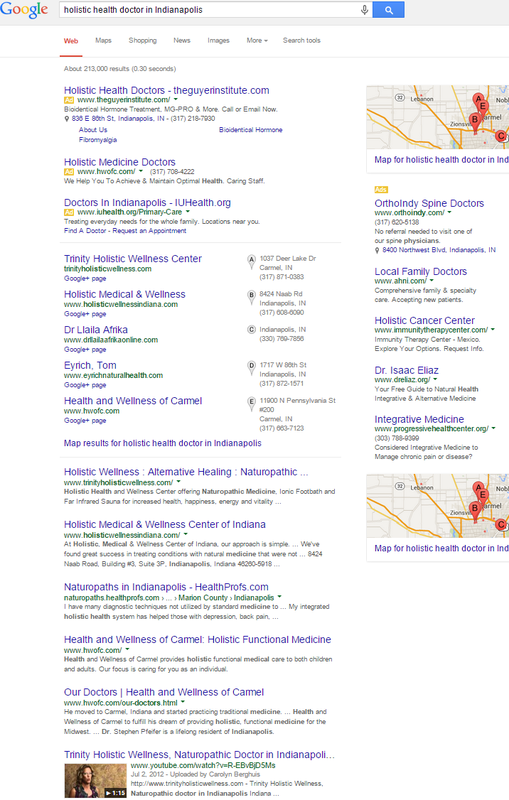 For instance, if you are a physician practicing holistic healthcare, you should start to enter search phrases into Google to determine (1) what your potential customers might type to find your business and (2) what phrases your competition is turning up as results. If Dr. Joseph Mercola has done anything right, it has been using his website to educate his potential customers. By doing so, he has created one of the best websites I have ever seen, in terms of SEO (getting found). 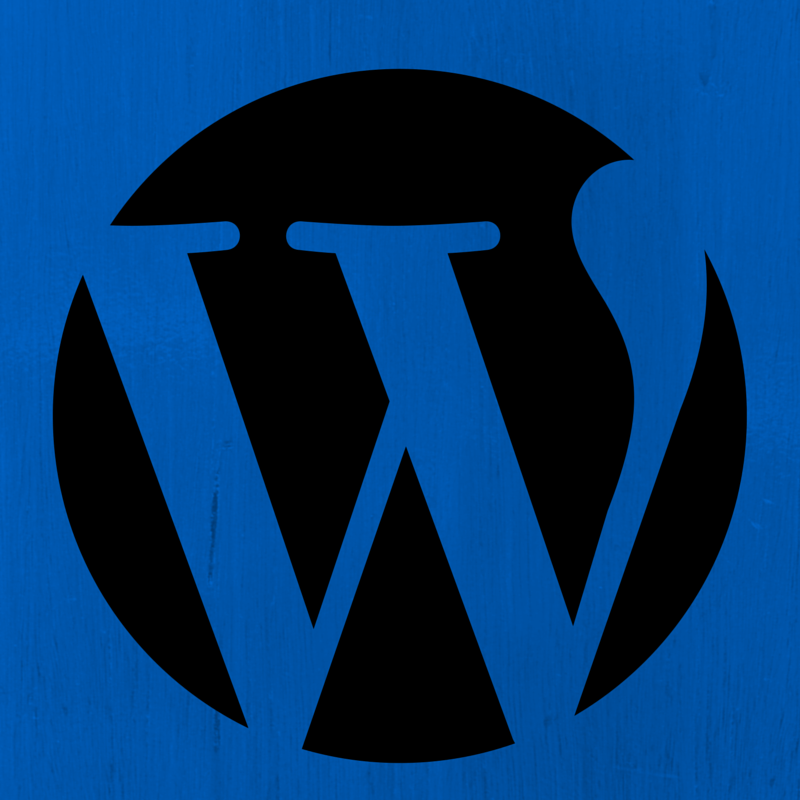 When you design your business’s WordPress blog, think about what your customers and potential customers want to know about the problem they are having – the problem you can solve. Every aspect of your customer, their problem(s), you, your solution(s), your industry, their lifestyle, your background, and expertise should be written in text and displayed in images within your WordPress blog. This sounds like a huge undertaking, and it is. Consider taking it one step at a time and organizing your effort around customer profiles and the five-stage purchasing process. 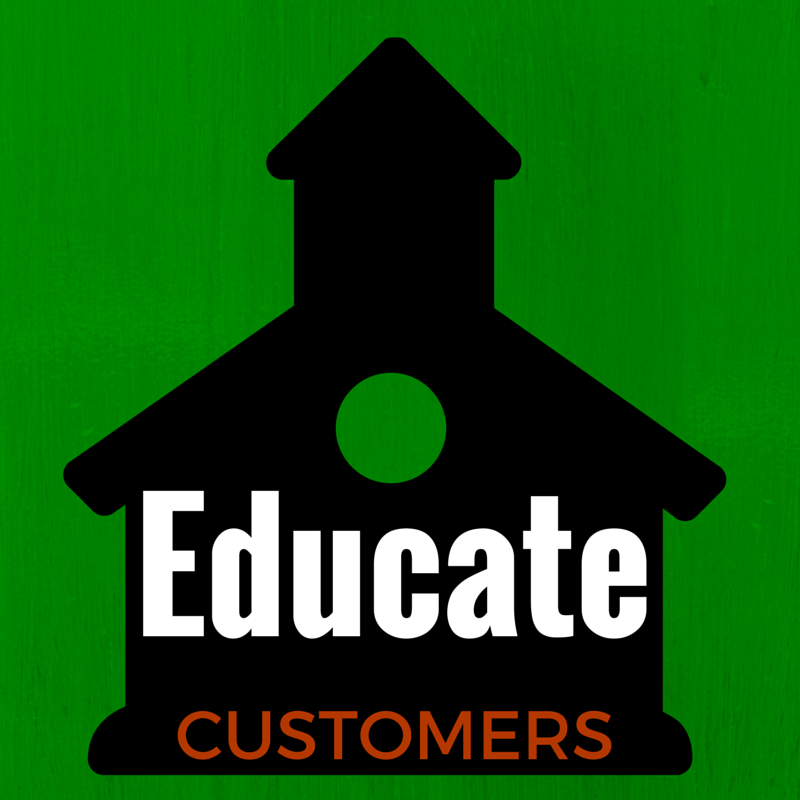 For instance, consider a current type of customer that is most valuable to you. You want to attract more just like them, so jot down answers to the following questions. Where do they live? How old are they? What is their maritial/family status? What religion are they? Where do they work? Where do their kids go to school? What do they eat? Where do they buy groceries? What type of car do they drive? What are their hobbies? What problems/challenges do they face? What is their personality? What makes them smile? What makes them angry? The WordPress site for your business will never reach its full potential if you (the business owner) does not have a very complete and very active LinkedIn page. As the owner of a small business and a leader in your community/industry, you have a rich network of contacts eager to connect with you on LinkedIn and promote your online activities. In this sense, perhaps developing your LinkedIn profile should be step one in this process. Without it, you are running the risk that the content on your new blog will just sit on the blog and receive no visitors (Google does not take too friendly to this scenario). Therefore, pay to have professional photos taken of yourself and upload them to LinkedIn along with a very robust description of your professional background, achievements, education, etc. All in all, establishing a strong, initial presence on LinkedIn will take a good 2-3 days of work. The result of the work is well worth your time. After you are finished, make sure to reach out to people you know, connect with them, and accept invitations from those whom you know. When you launch your WordPress blog or a new page within the blog, post a link and description of it on your LinkedIn site. 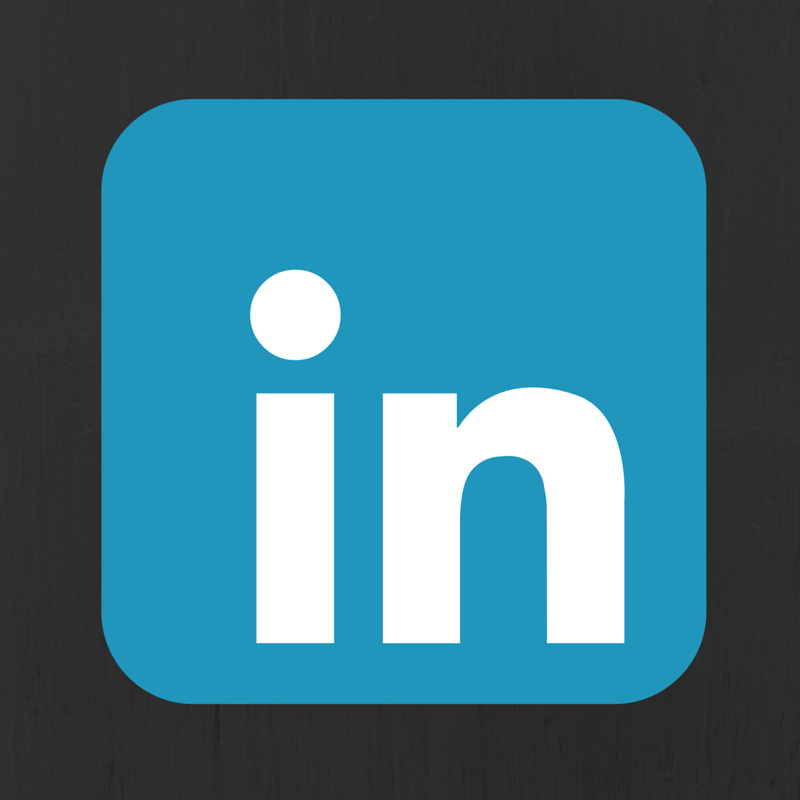 Ask your LinkedIn network to share the update. 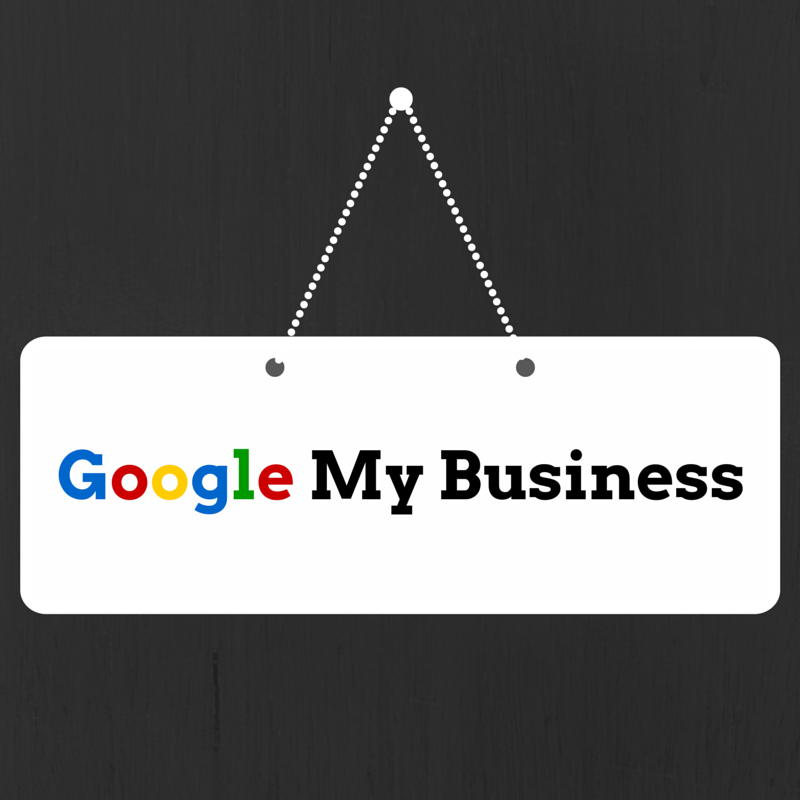 In my most recent article on Local SEO, I wrote an entire section dedicated to the importance of Google My Business: https://sociallymindedmarketing.com/2015/02/08/seo-why-is-my-business-not-showing-up-on-google/ Having a very complete and robust profile on Google My Business, which is relatively easy to achieve, is the quickest way to gaining an edge over your local competition online. 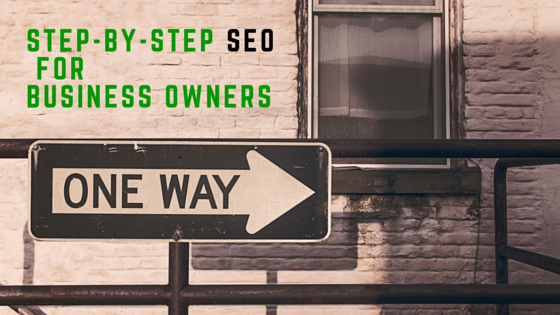 ← SEO: Why is My Business Not Showing Up on Google?